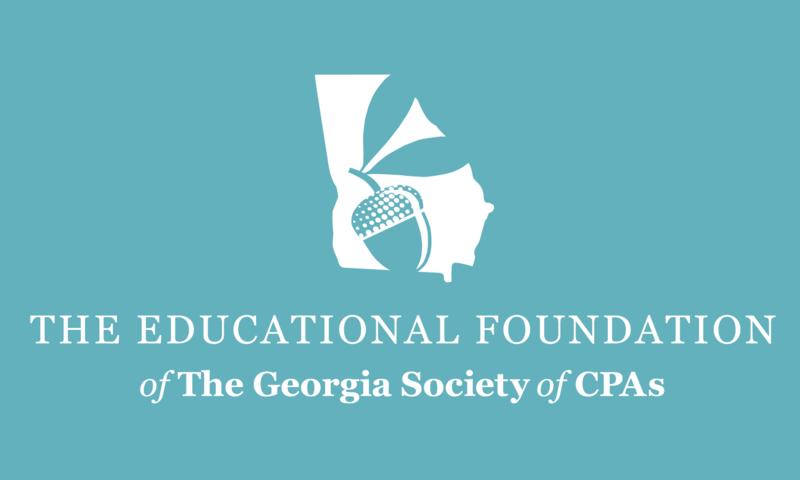 ATLANTA (June 12, 2017) — Rodney L. Chandler, CPA, partner at Smith, Adcock and Company LLP ofAthens, has been elected chair of The Georgia Society of Certified Public Accountants’ (GSCPA) Board of Directors for the 2017-18 fiscal year. Mr. Chandler was selected at the Society’s annual business meeting in Atlantic Beach, Florida. 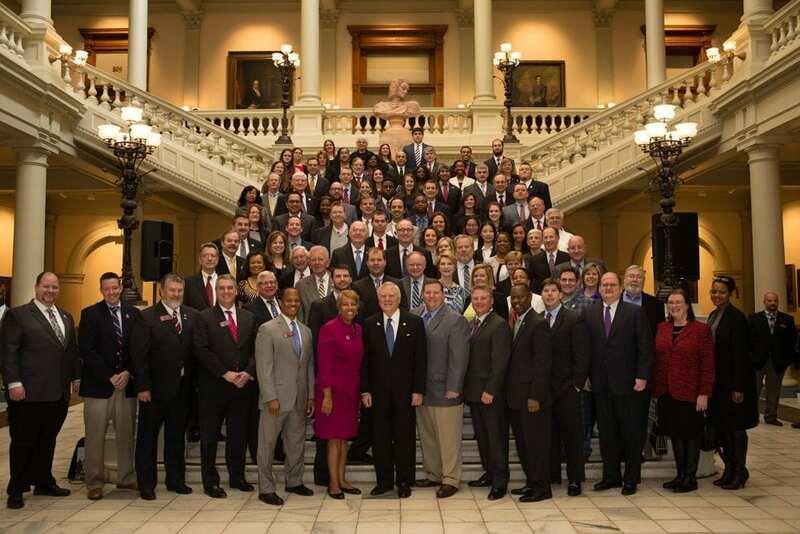 Atlanta (Jan. 30, 2017) — More than 100 members of The Georgia Society of Certified Public Accountants (GSCPA) gathered at the state Capitol on Jan. 25 to advocate for the accounting profession.